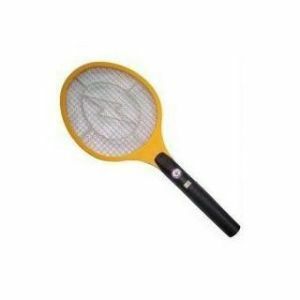 Rechargeable Mosquito Bat With Led Torch - RedFor people who are facing problems due to the increased infestation of mosquitoes, flies and other insects in their premises, the rechargeable electronic mosquito bat comes across as an excellent solution. 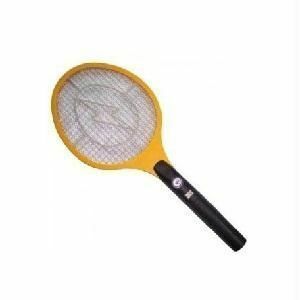 The mosquito killer racket incorporates a unique three layer design that is capable of killing several types of flying insects by passing relatively higher voltage of electric current for a short duration of time on coming in contact with the insect. 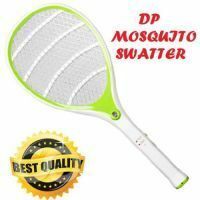 Thanks to its compact design, the rechargeable mosquito killer racket with led torch is extremely easy to accommodate making it convenient for you to carry it even when you are travelling outdoors. 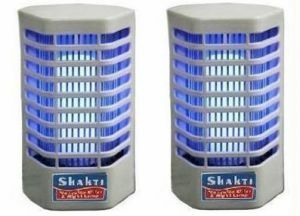 Implementing an easy-to-use mechanism, the insect killer racket comes with an activation button fitted on the handle that needs to be switched on each time you want to kill an insect. 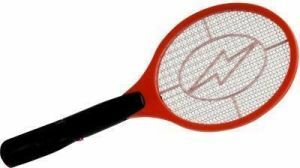 As part of its unique design, this racket comes with a strong grip making it easy to hold it comfortably. 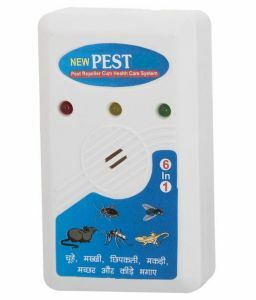 Moreover, it comes equipped with an LED torch that helps in improving your visibility especially in an area where the lighting is poor. 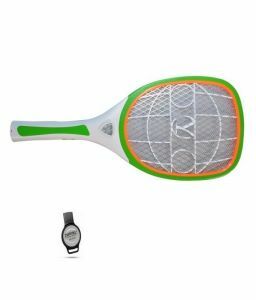 Equipped with a rechargeable battery, the insect killer racket with LED torch requires a charging time of 8 to 12 hours before being used.